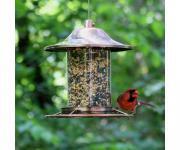 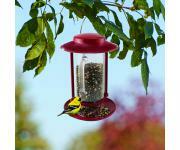 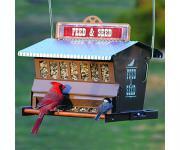 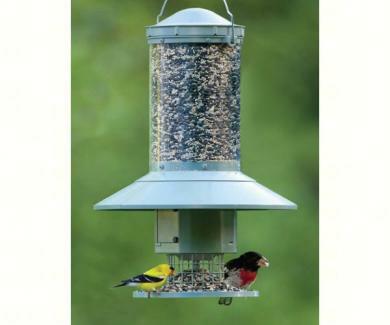 So, You want birds at your bird feeder. 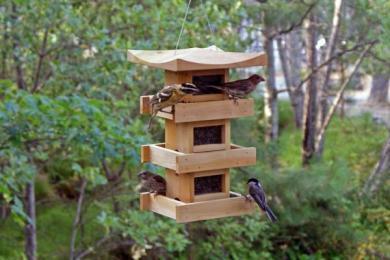 The best way to attract a wide variety of birds would be to provide different food for different birds. 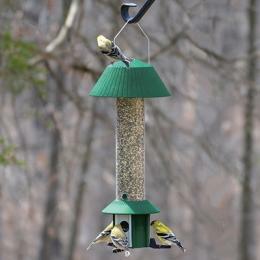 Like us, birds have different food preferences. 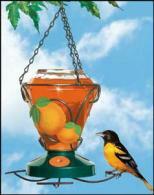 It is like having a variety of restaurants to choose from. 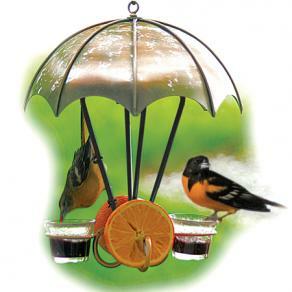 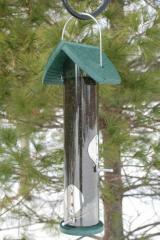 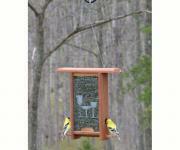 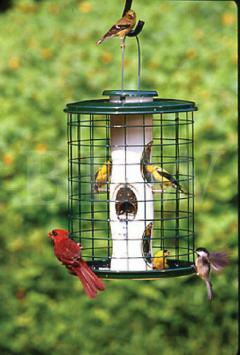 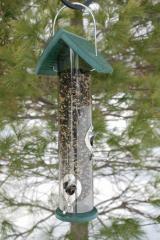 Certain birds will frequent certain feeders because of what they have to offer. 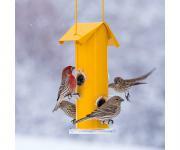 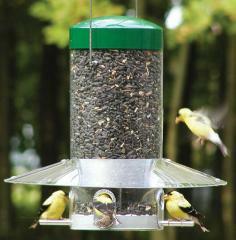 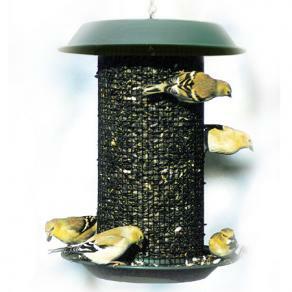 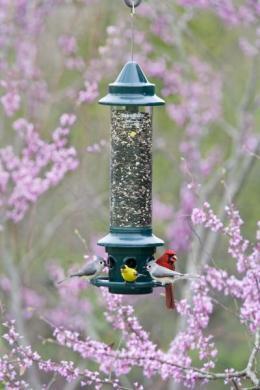 Set up a number of feeding stations with a specific type of seed in it,say for example, a feeder with safflower seed, a feeder with thistle, and a feeder with black oil sunflower etc. 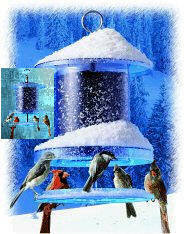 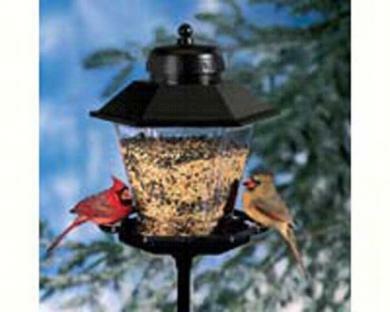 Watch what birds frequent what feeder and then you can decide what birds you would prefer and feed them their favorite. 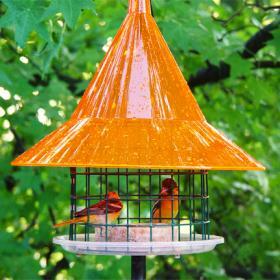 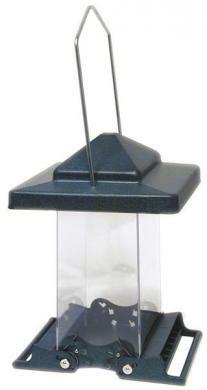 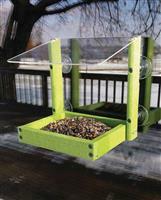 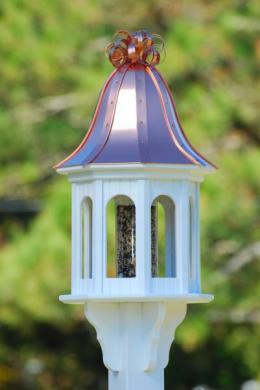 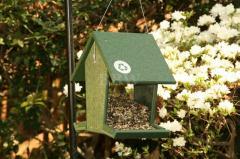 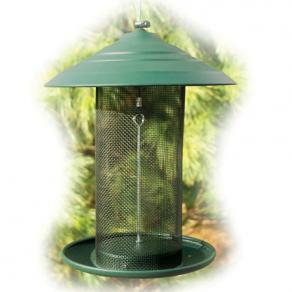 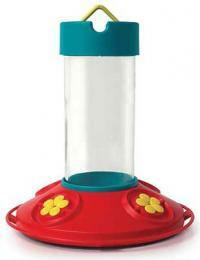 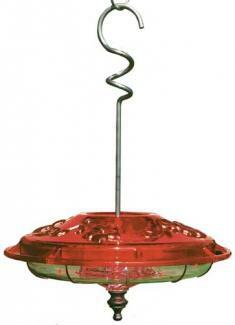 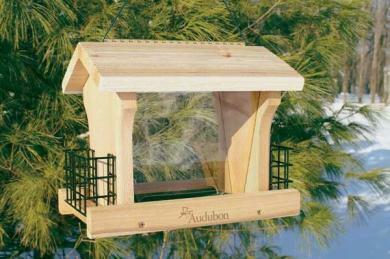 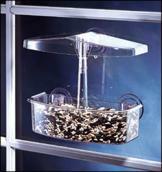 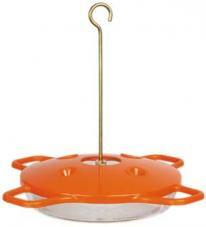 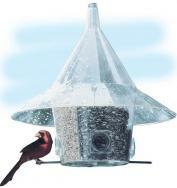 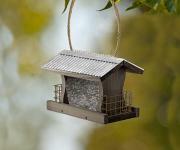 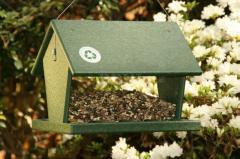 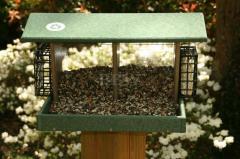 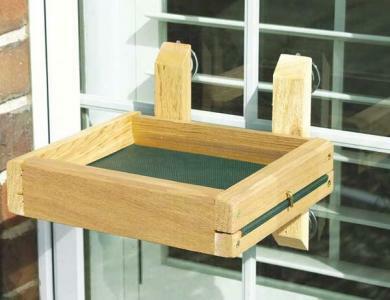 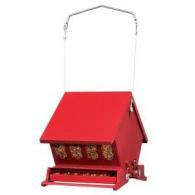 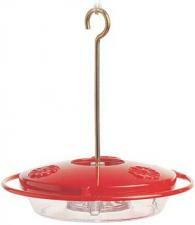 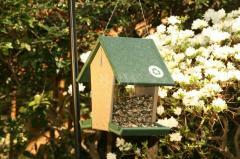 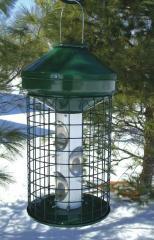 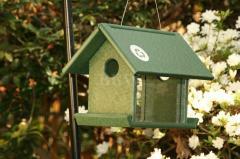 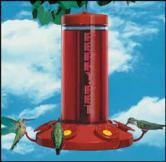 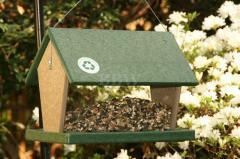 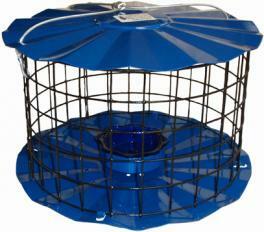 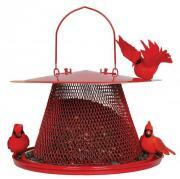 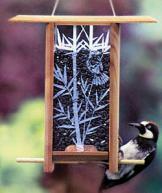 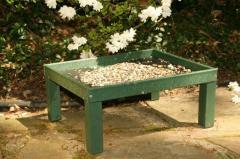 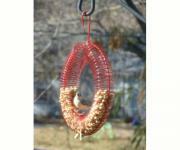 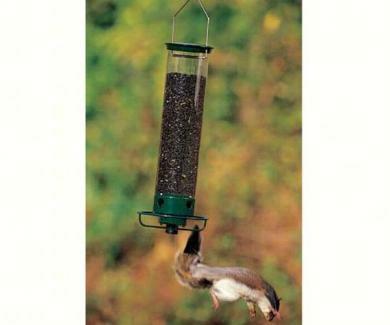 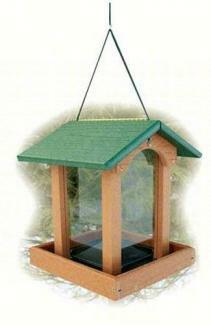 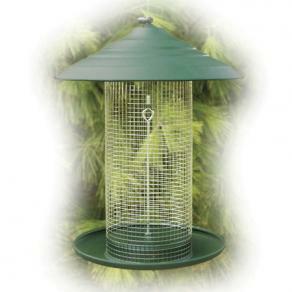 If you have squirrels around, by all means, purchase a squirrel proof bird feeder. 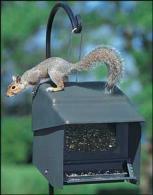 Remember, Squirrels can chew, a squirrel proof metal bird feeder is best. 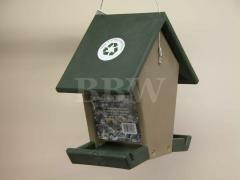 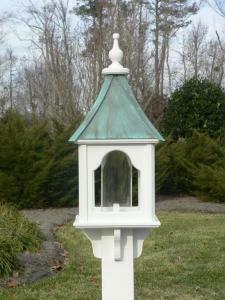 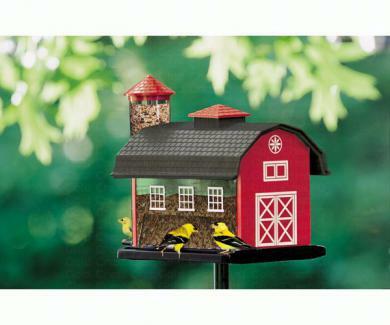 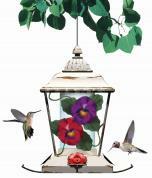 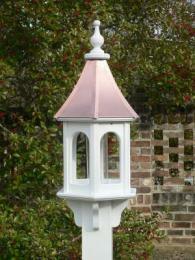 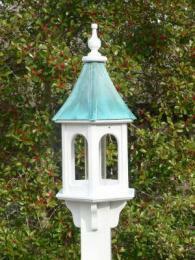 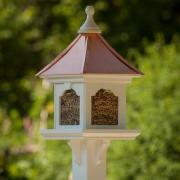 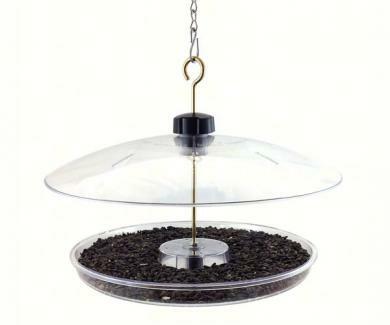 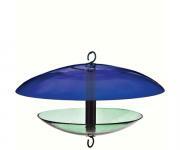 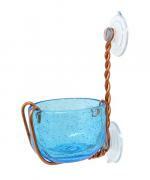 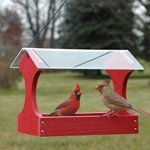 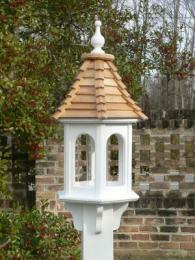 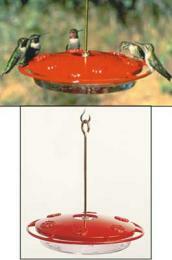 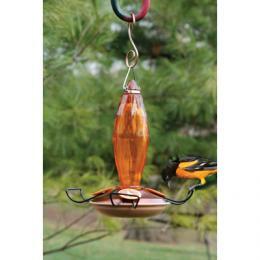 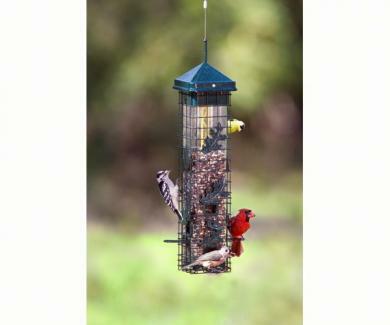 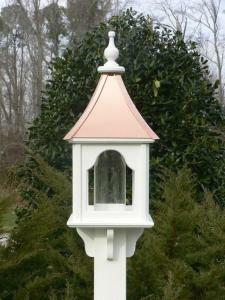 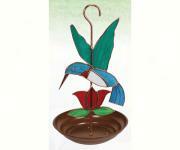 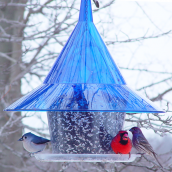 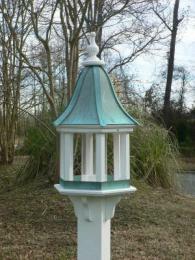 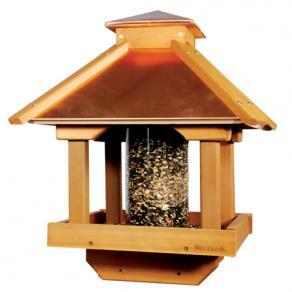 We have bird feeders for sale in every style, shape, and color as well as a variety of prices from low to high for every budget. 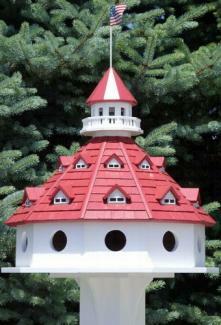 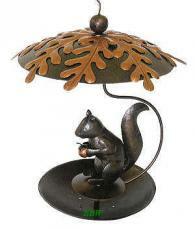 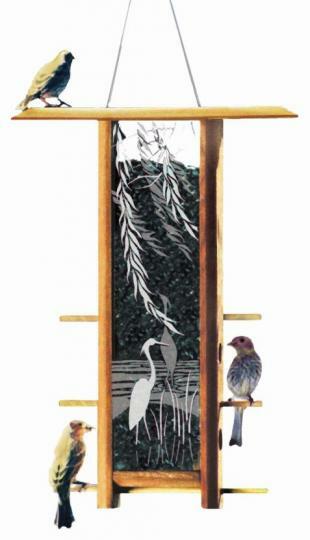 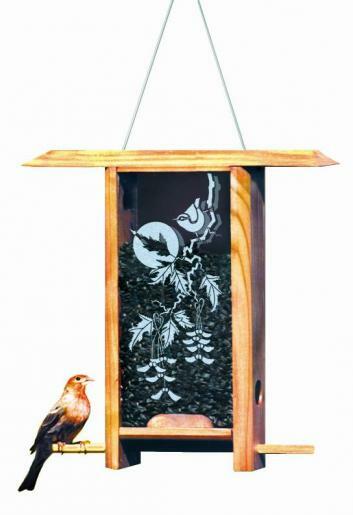 Unique and original designs from squirrel proof to decorative. 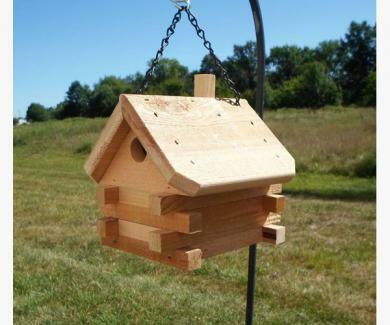 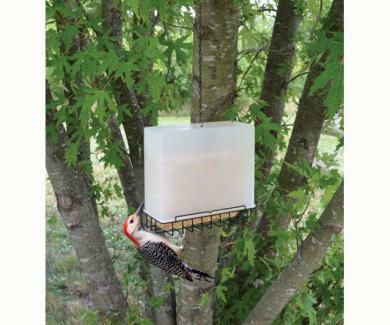 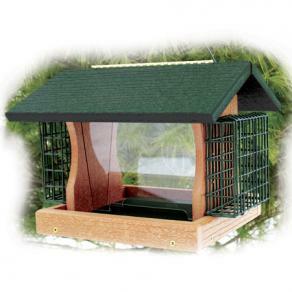 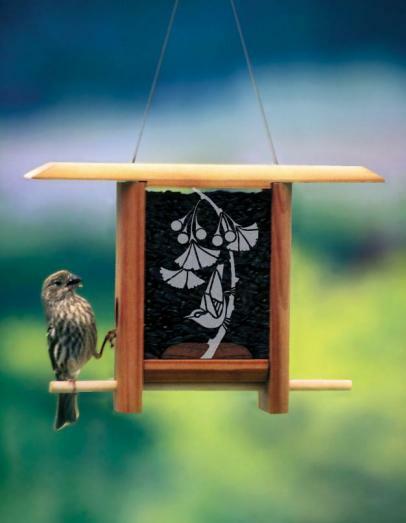 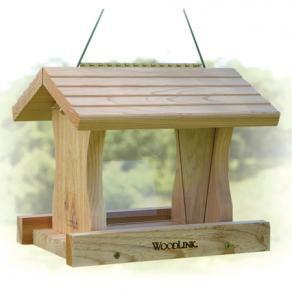 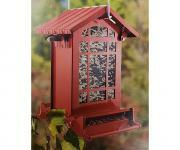 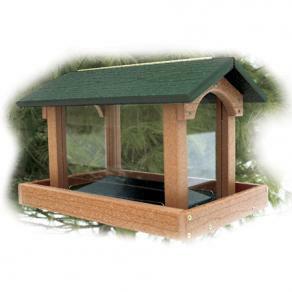 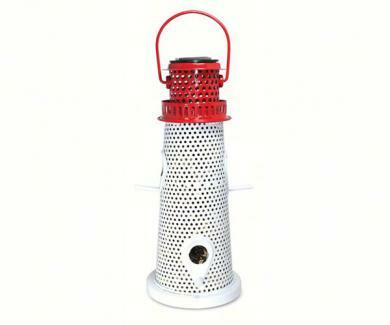 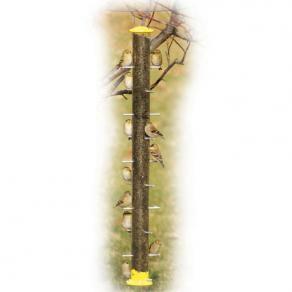 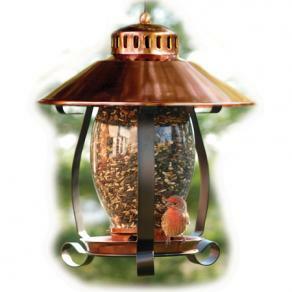 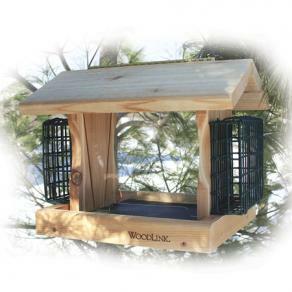 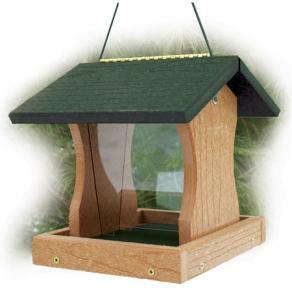 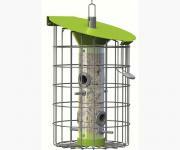 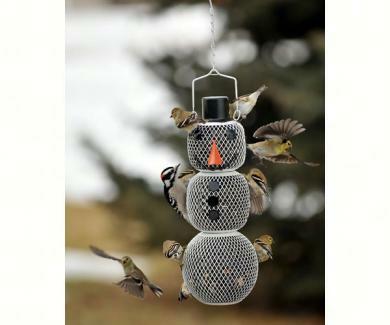 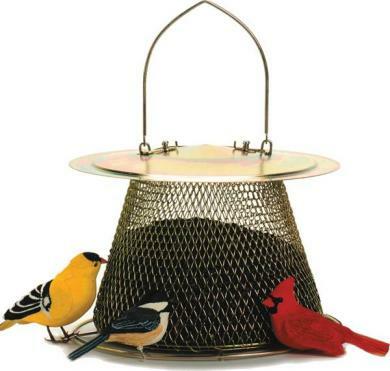 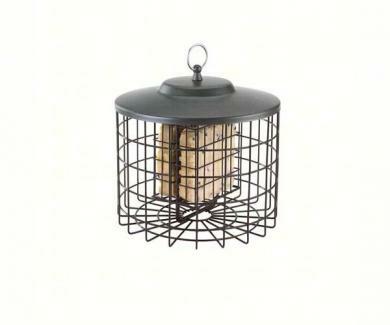 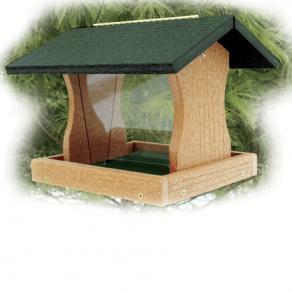 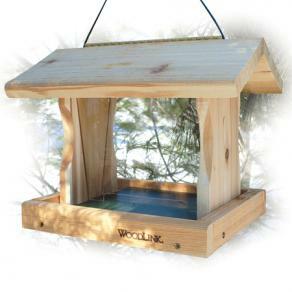 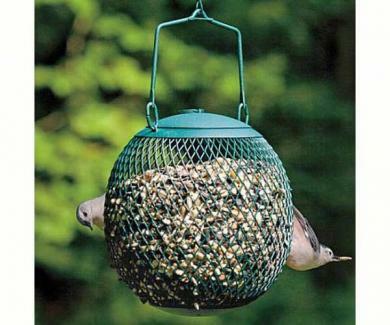 Shop for wood bird feeders,tube feeders,hopper feeders,caged feeders,metal feeders,environmentally friendly feeders,squirrel proof bird feeders,window bird feeders,platform feeders and more.